Welcome to the official attendee housing site for the 3rd International Conference on Agricultural & Horticultural Sciences, which will be held in the vibrant and bustling city of Hyderabad, India. The conference will take place in the following dates and location. 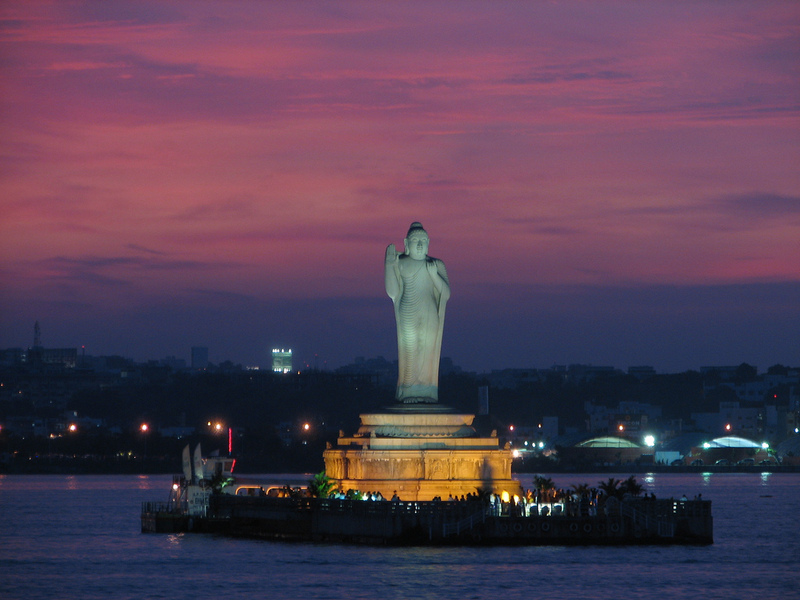 Hyderabad is the capital of Andhra Pradesh, India and is one of the largest metropolitan cities in the country. The city is often known by the sobriquet The City of Pearls. 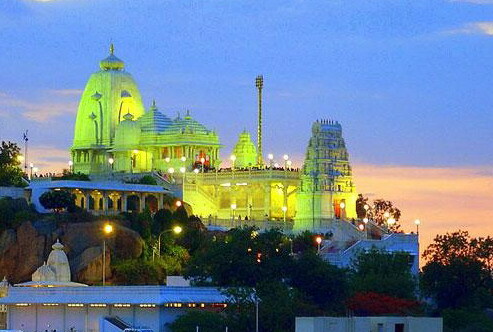 Hyderabad is the financial, economic and political capital of Andhra Pradesh. 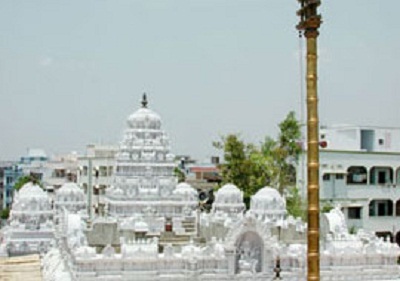 Hyderabad is ranked as the second best Indian city for doing business in 2009 Report published by the World Bank Group. 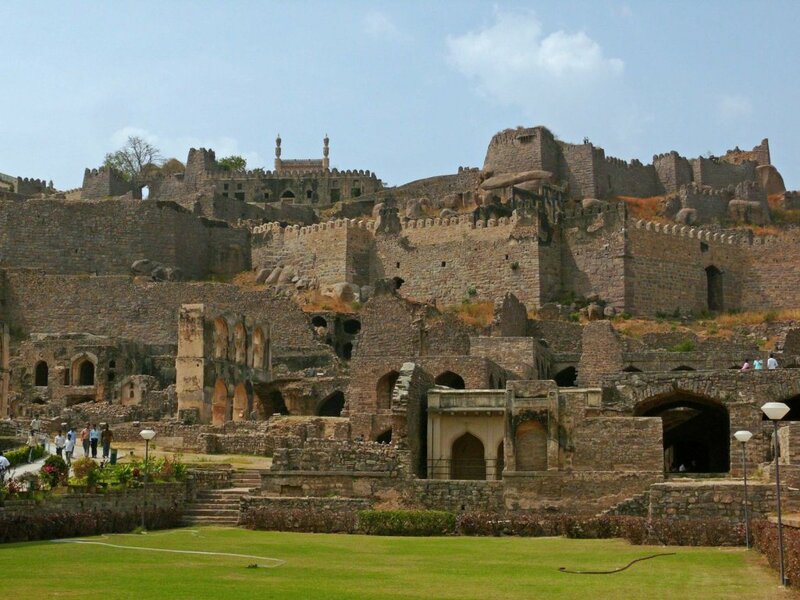 Tourism industry forms an important role in the economy of Hyderabad. 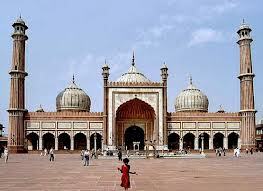 The city was rated nineteenth in the world by The New York Times in the list of 41 Places to go in 2011. 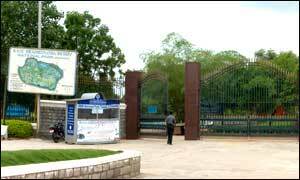 Hyderabad is a biopharmaceutical hub of the world, and known as India's pharmaceutical capital. 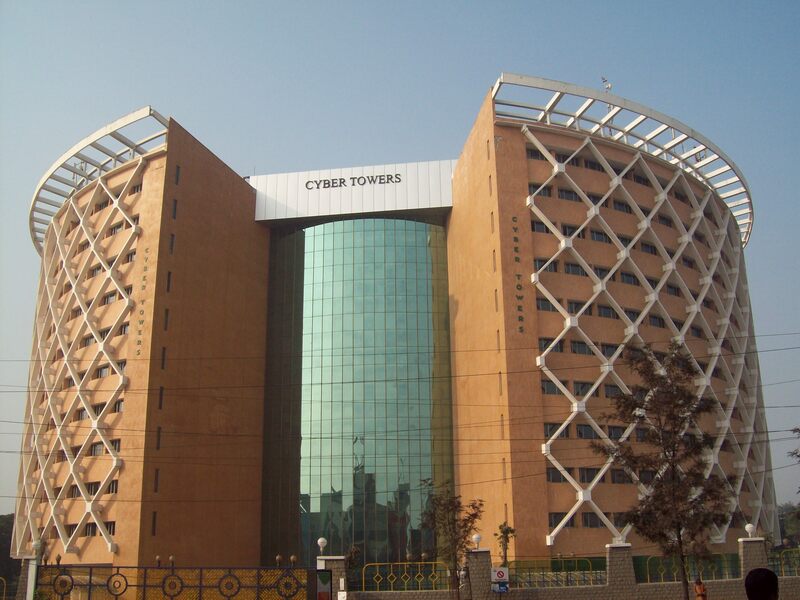 The establishment of public sector in life science research and the purposely built Genome Valley, Fab City and the Nano Technology Park with dedicated facilities established extensive infrastructure in biotechnology industry are among the global centers of information technology for which it is known as Cyberabad (Cyber City). The development of a township with related technological infrastructure called Hi-Tech City prompted global and particularly US-based IT Companies. 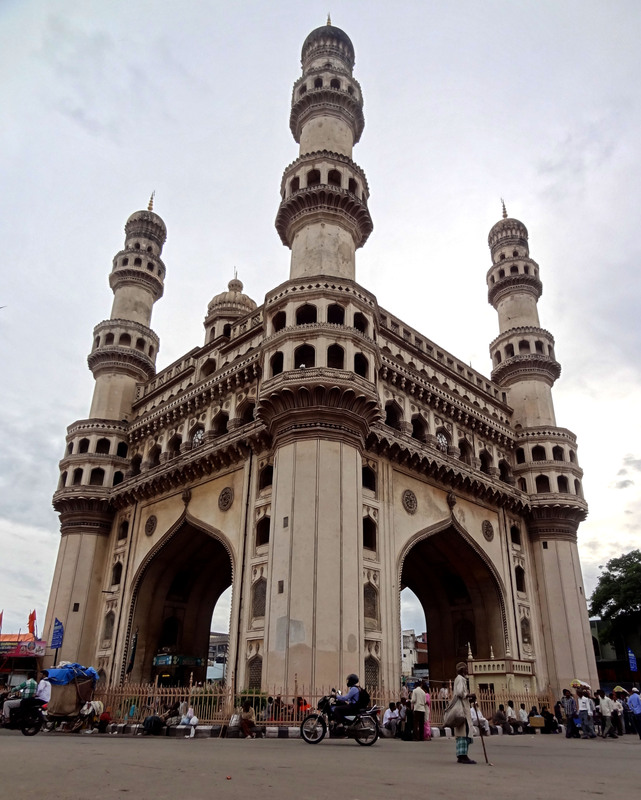 Hyderabad is home to various CSIR and other public sector research institutes such as Indian Institute of Chemical Technology, Indian Drugs and Pharmaceuticals Limited, Centre for Cellular and Molecular Biology, Central Research Institute of Unani Medicine, Centre for DNA Fingerprinting and Diagnostics, National Geophysical Research Institute, National Institute of Nutrition, Indian Immunologicals Limited, Institute of Genetics and Hospital for Genetic Diseases, Center For Food Technological Research Institute, Central Institute for Medicinal and Aromatic Plants. Hyderabad Biryani and Hyderabad Haleem with a blend of traditional South Indian, mughalai, Arabic and Persian cuisine are iconic dishes of India.